* respect the non-smoking policy. * take your rubbish out on a daily basis. Recyclables may be separated, gathered altogether in large bags and be thrown into large blue bins located under the apartment. * keep it quiet during : 15:00 – 17:30 and 23:00 – 07:00 (1/4 – 30/9) 15:30 – 17:30 and 22:00 – 07:30 (1/10 – 31/3). * save resources, both water and electricity. Please think in a more sustainable way and do not let water running useless or the A/Cs working while balcony doors are open. Very cozy and clean apartment :) The host was very nice and warm welcoming. 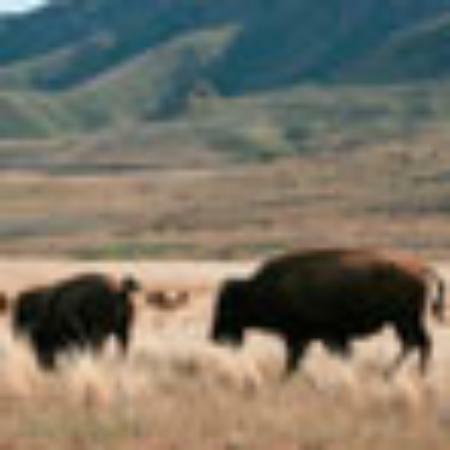 The location is great - you have all the restaurants, bars and cafeterias around you, moreover, the boardwalk is also very close like 5-7min walking distance. I strongly recommend the place! This one-bedroom flat (58 sqm) has been just renovated and decorated at an ethnic style. 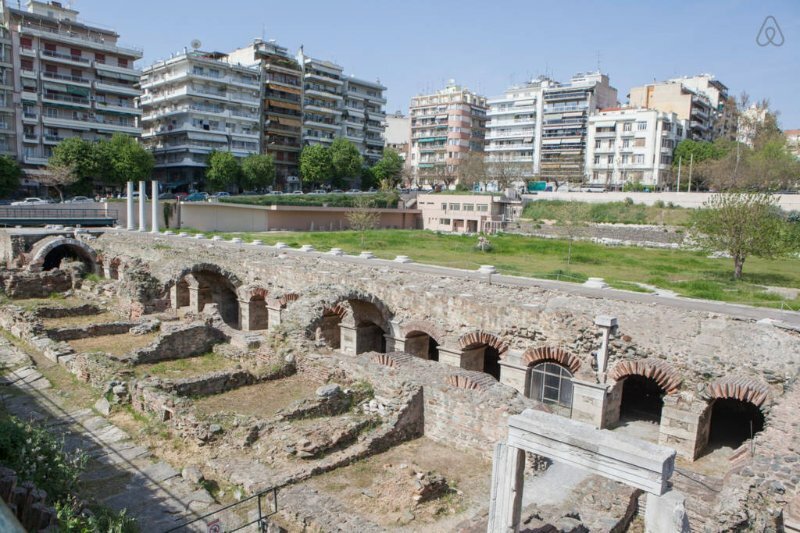 It may welcome all our guests that want to be in the heart of the city center, right next to the Ancient Roman Agora ruins and Aristotelous Square in Thessaloniki. 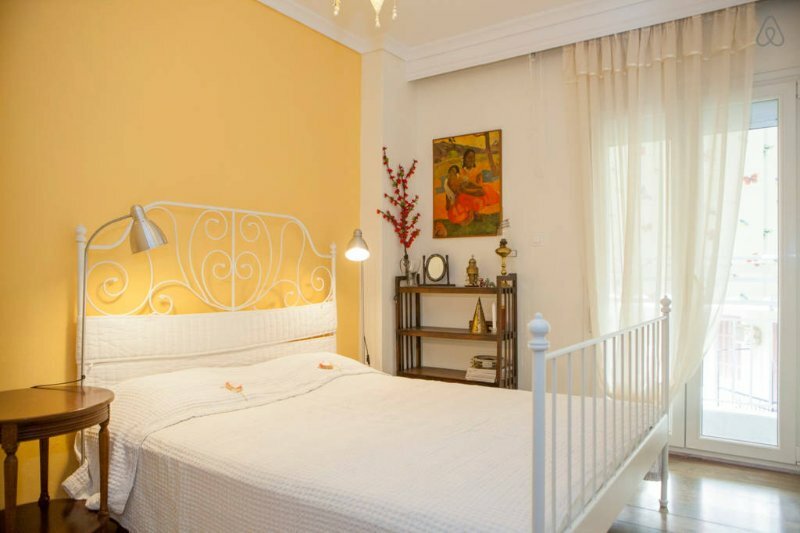 The apartment has an ethnic character, and it is fully equipped for a comfortable stay. 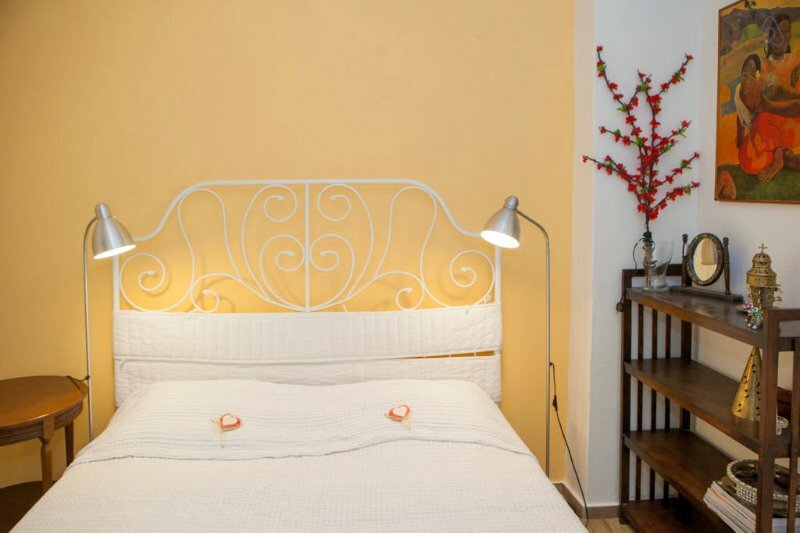 This cozy 58 square meters flat right in the heart of the city, is ideal for couples that want to explore Thessaloniki and are interested in sightseeing, as it has view on the Ancient Roman Agora! Less than 5 minute walk from Aristotelous Square, and 10 minutes from Ladadika, the city's pedestrian area, full of pubs and taverns. The apartment is on the 3rd floor of a very quiet building, and even has view over the Roman Agora. Aristotelous square is 2 minutes away on foot! Just around the corner you'll find everything you might need during your stay, like supermarket, pharmacy, restaurants, cafes and plenty of spaces for sightseeing.